Welcome to our very first developer spotlight! I love when we get emails about developer’s having great success using our packages and seeing all our stuff in their game. Jago came to me excited and announced his game Sniper Blacklist had been greenlit on Steam. 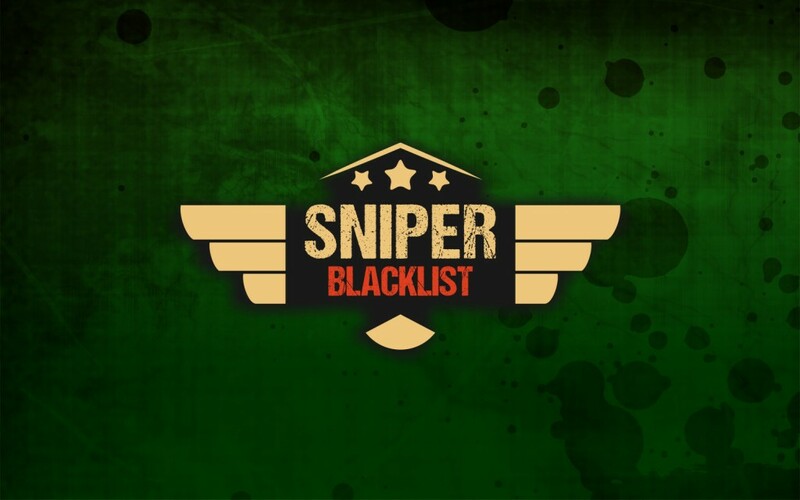 Sniper Blacklist is a third person action/adventure game in an open world setting. Long range shooting is the main feature of the gameplay. 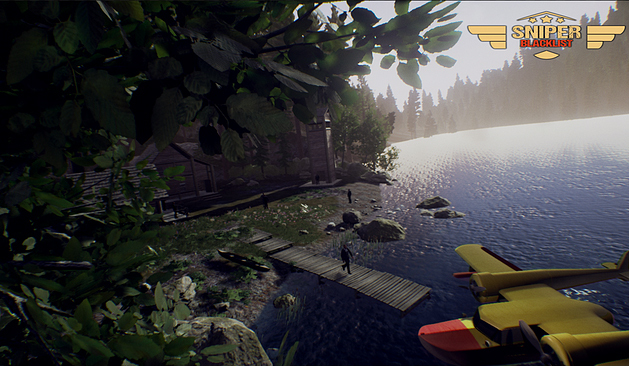 Our team was excited to see our demo level from our Lake Side Cabin pack being utilized for something more than just a promo shot. Jago and his team were smart to quickly prototype their gameplay in a pre-made level to see how things would play out in a finished presentation. It looks absolutely amazing! Stories like these keeps our team motivated to keep making great products for indie developers. Sniper Blacklist should have a kickstarter very soon so please go out and support this!